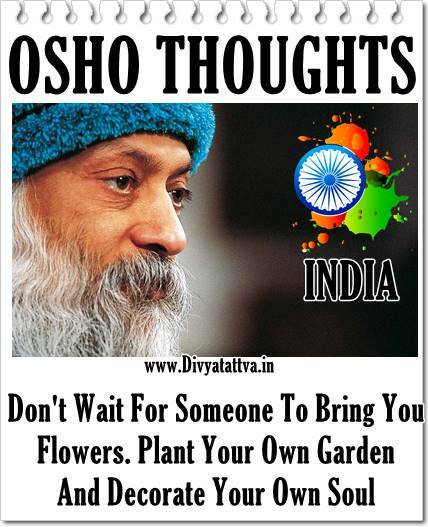 Osho life changing inspirational spiritual quotes, Osho Rajneesh words of wisdom and his teachings for humanity. 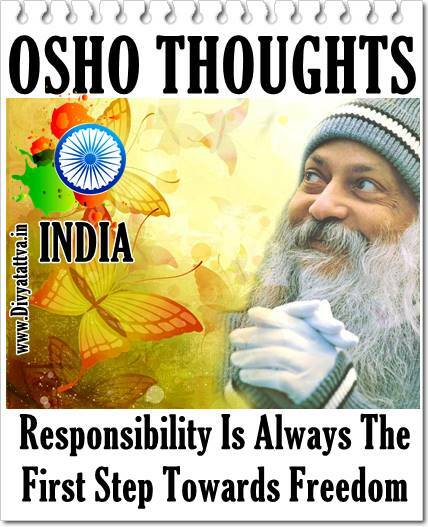 We present here some of the top picture quotes of Osho, his sayings that you will find helpful in making your life better. This compilation of Osho thoughts with photos on Soul, life, Bliss, Truth, Ecstasy, Spirituality etc are invaluable for the betterment of people all over the world. 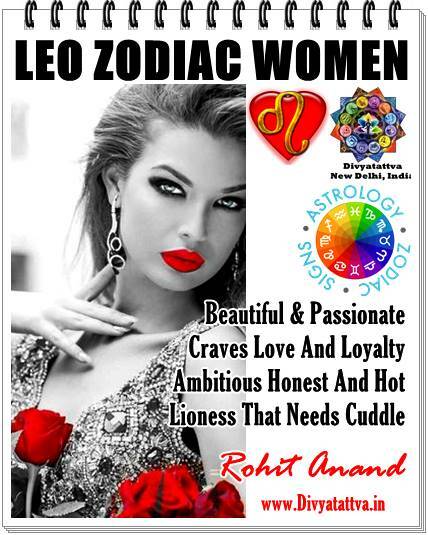 By Rohit Anand. 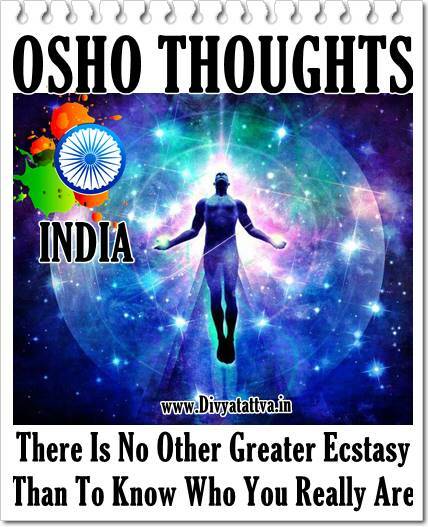 If you liked these best quotes of Osho and his thoughts on various aspects of life such as ecstasy, mind, courage, women, fear, death, life and meditation etc. We will appreciate if you leave a comment in our comment box below. 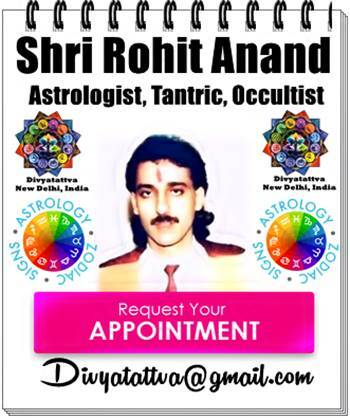 You Can also watch latest Osho Videos And Osho Horoscope & Birth Charts Analysis over here. Gratitude.